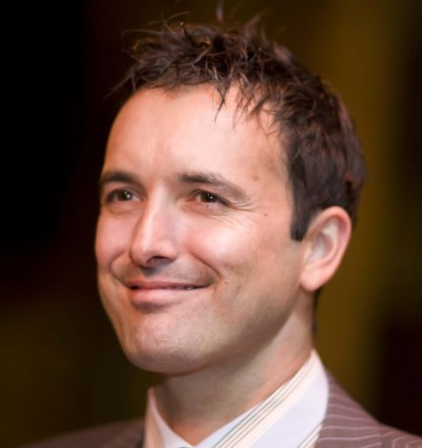 There are eight lessons including a special project in this course. This course is designed as a detailed look at identification and culture of Australian Native Ferns. 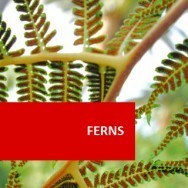 Comment from ACS Student: I wondered at first if I could have learned what I needed to know just by reading up on ferns. But I would never have agained the knowledge or interest simply through reading. The assignments have made me look far more closely at what I'm doing." Sandra Crump, Australia, Australian Native Ferns course. 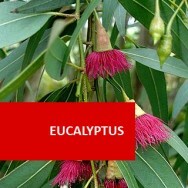 Planting, mulching, watering, pest & disease, feeding, pruning, protection from wind, salt air, etc. Methods of propagating ferns. Propagation of selected varieties. Maidenhairs, tree ferns, stags, elks, common ground ferns. Hares foot ferns, Bracken, Fans. In containers, in the ground, as indoor plants, growing and showing, growing for profit (to sell the plants or what they produce). A major project on one genera of ferns. 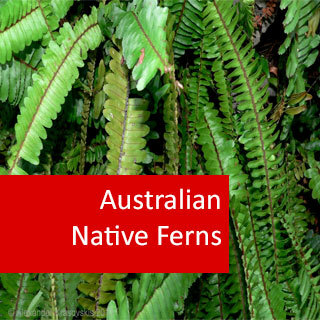 Discuss the diverse range of ferns native to Australia and the plant naming and classification system. Propagate ferns and identify various propagating media and methods. 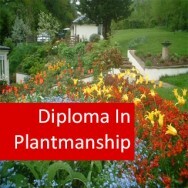 Describe a range of ferns that are commonly grown and freely available at nurseries. Demonstrate more in depth the knowledge acquired through research, of a specific group of ferns.